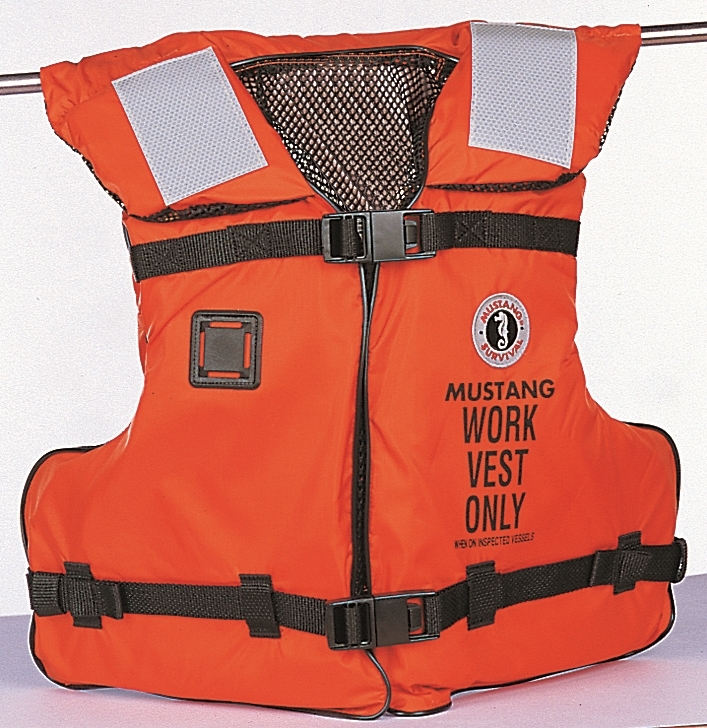 The Mustang Survival MV3192 Type III/V Work Vest is ideal for construction, enforcement and other personnel working on or near the water requiring an approved work vest. Designed to be safe, functional and comfortable, the MV3192 Work Vest comes with SOLAS reflective tape on the front collar and back for enhanced visibility, a fast tab attachment point for a radio or other equipment and a comfortable mesh lining. Side adjustments create a customized fit in a functional universal size.